Made from high-grade faux leather. Lined interior features back wall zippered, large capacity. 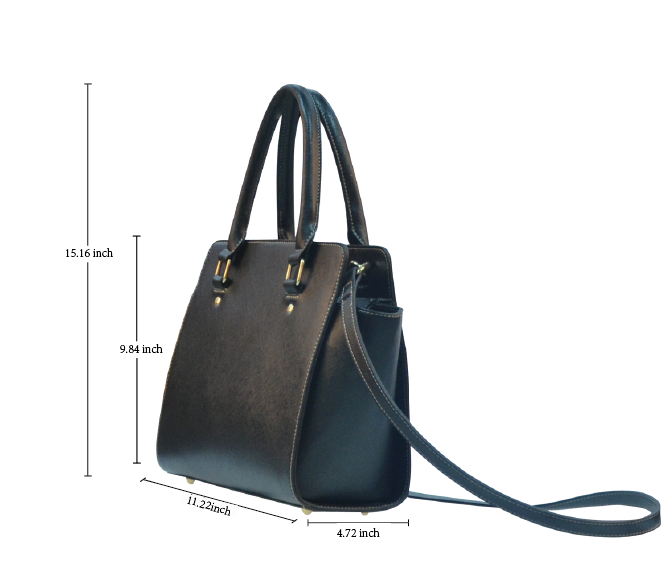 Double handles, removable and adjustable PU leather shoulder strap.